Next week Microsoft will be launching an easier way to check out the latest content for Xbox LIVE Arcade. Dubbed the Destination Arcade, it will allow you to browse for new games and content through an user friendly visual browser. 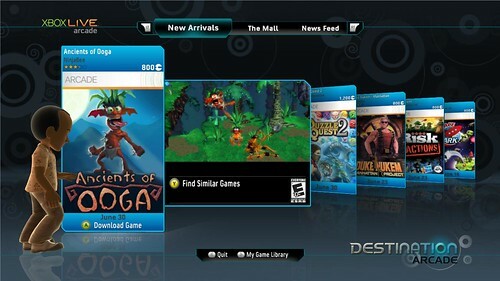 It will also give you the ability to sort games and content by price, user ratings, and keep you up to date on the latest arcade releases. 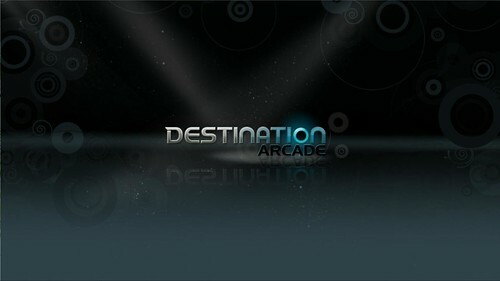 Destination Arcade will be available on July 14th from the Games Marketplace section and currently just for U.S users as of right now.